Still alive and mostly undamaged. Started out in Texas, and can now be found in Wisconsin. 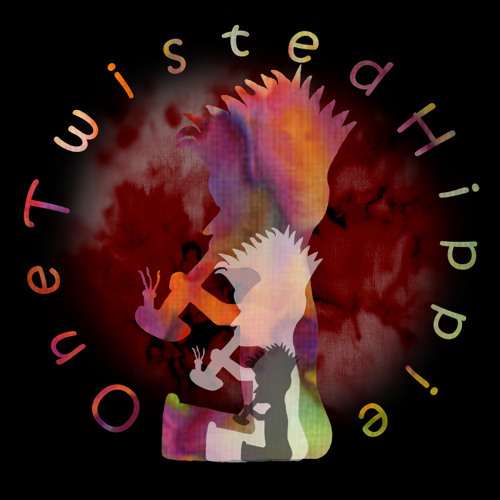 Pay no attention to the Bondo patches, the gray primer on the left rear passenger door, the soiled driver's seat, or the 12 year old air freshener... OneTwistedHippie is a constantly changing project, with song styles ranging from Hard Alternative Rock to Acoustic Folk Blues.